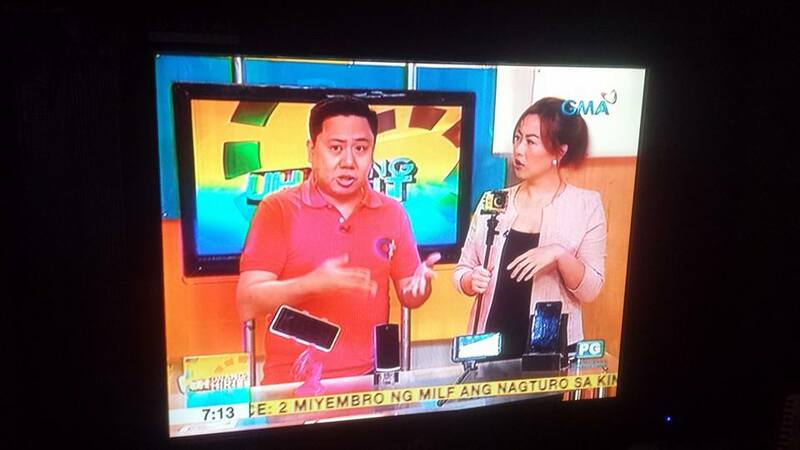 We’ve seen Vivo advertise on televised basketball games, most especially during NBA games at S&A Channel where NBA Superstar Stephen Curry was the endorser. Just recently Vivo made another milestone by partnering with the National Basketball Association (NBA.) 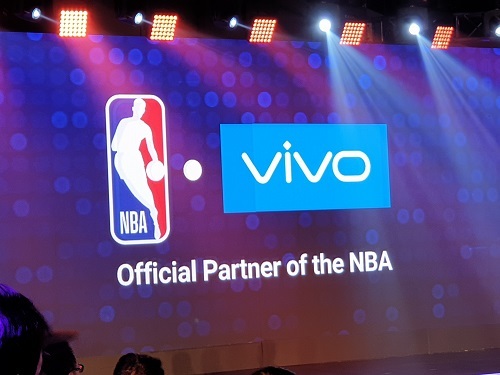 They announced a comprehensive multiyear marketing partnership that will make Vivo the official partner of the NBA in the Philippines. Through the partnership, Vivo will be the Presenting Partner of the NBA Playoffs Bracket Challenge, a fantasy basketball game that allows participants to submit their NBA Playoffs predictions. 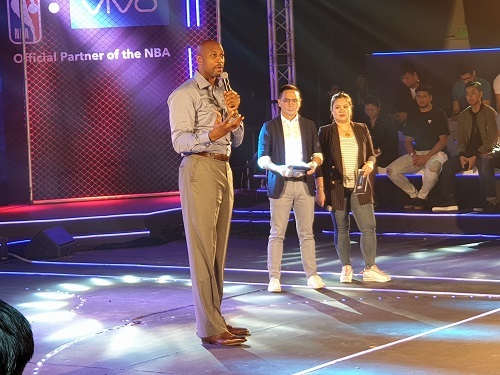 As an official partner of Jr. NBA Philippines and NBA 3X Philippines, Vivo will leverage the league’s youth platforms to stage interactive fan activities and showcase its latest mobile devices. “This collaboration was made possible through the core values shared by both our company and the NBA. We take pleasure from our hard work, give all our energy to create a strong community, and maintain professionalism by providing the best service to our customers.” said Vivo Philippines Brand Manager Ian Jocson. Former NBA and Miami Heat legend Alonzo Mourning was a surprise guest during the event. It is his first time to visit the Philippines and mentioned Heat Coach Erik Spoelstra (who is Fil-American) told him about a lot of good things about the country.